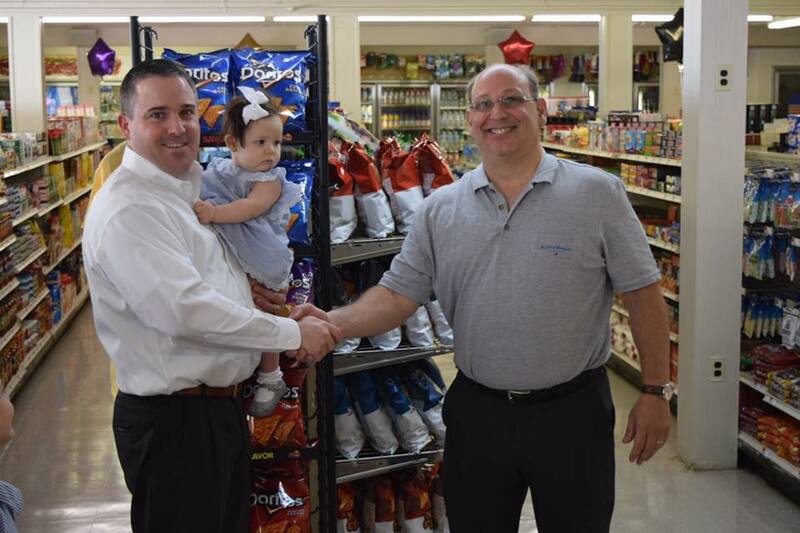 Established in April 2016, Blitz’s Market of Sea Isle City and Wildwood, New Jersey, are privately owned and operated by Ross DelRomano and Shawn Rinnier, colleagues and friends for over 15 years, and having over 35 years of experience in the food retail and supermarket businesses. 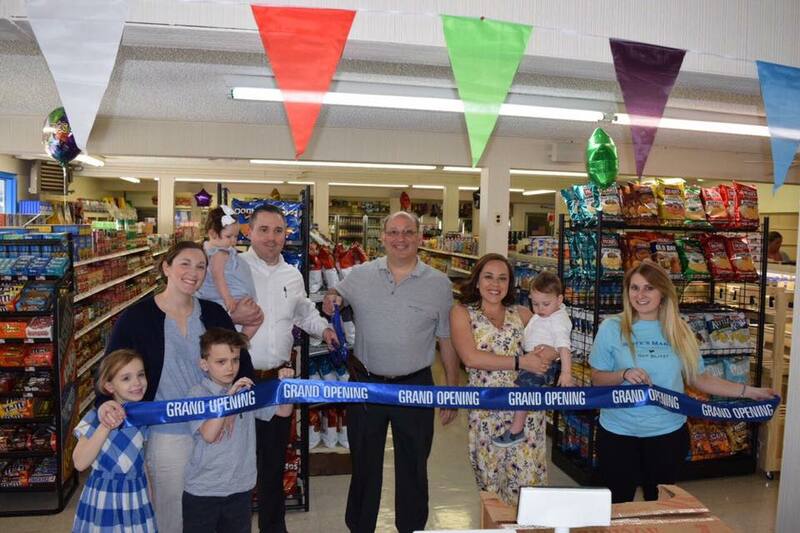 Both Ross and Shawn are family oriented men, which was a driving indicator and inspiration to open a family-friendly market in neighborhoods such as Sea Isle City and Wildwood, New Jersey. We strive to provide the best services to our customers, in addition to providing only the freshest and highest quality prepared foods. We specialize in fresh meat and made to order sandwiches & meals. We also offer a wide variety of locally grown produce, and a premium coffee bar. In addition, we provide the best breakfast sandwiches and specials in town, and also a full service deli, which includes deli sandwiches, salads, and luncheon meat. Catering and Grab & Go Sandwiches are also available and have been introduced to help our customers’ shopping experiences become easier, as well as enjoyable.